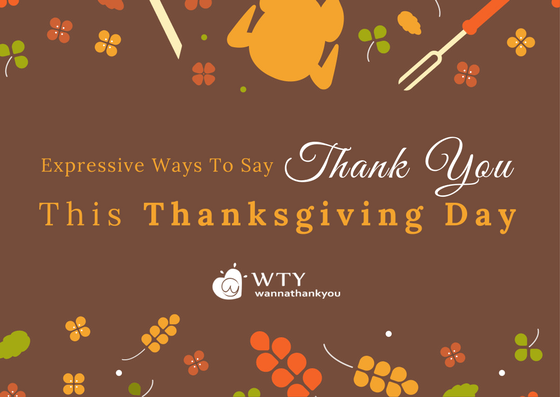 Wanna Thank You, brings together a platform to start expressing one’s gratitude and appreciation by thanking those who have been by our side and have made our life’s journey a little bit worth treading. If we really feel grateful for them then there’s no point just sitting on it. Being thankful is surely the first step. By being grateful, you'll always end up having more. No doubt! However, being grateful is just a feeling. We want you to express it. Our aim is to make the world a better place with the power of gratitude and appreciation. You can thank someone on your Facebook friend’s list or Twitter followers or to any email address. But why would you do it each day, every day? Our updates will make you do it! How?